Reebok return with new collaboration with antonia giacinti. 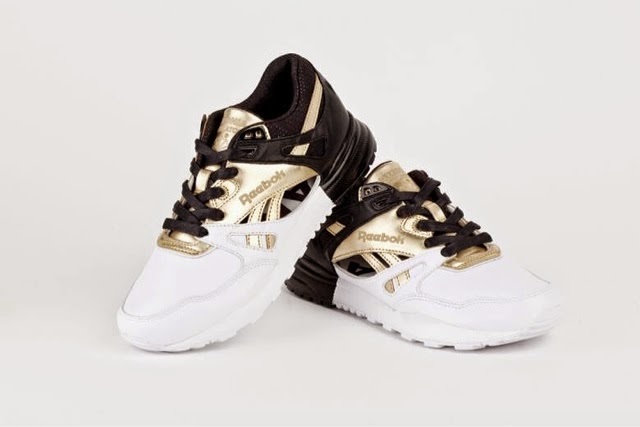 To celebrate 25th years of this classic sneakers (who known as ventilator) , Reebok classic will launching 500 pairs of limited woman sneakers who especially designed by milan designer , Antonia Giacinti. 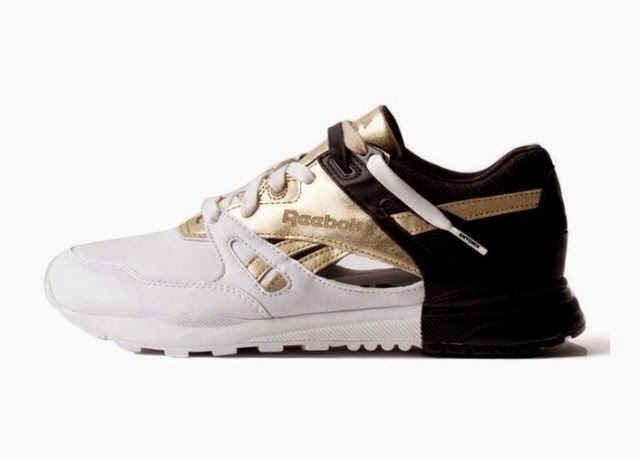 Antonia giacinti return the origin design of black and white ventilator with a bit mix of glamourous gold color inspiration from antonia boutiq herself. Not only that, this limited pair of shoes also had given lace acsen with three different color : black , white and gold. And for making it more special , sneakers lover can order the knee socks special with antonia logo. But, for reebok classic lover you should hurry up fly to milan to get this collectible sneakers on antonia boutiq and exclusive mall , excelsior milano from today.